Hi everyone! It's time for 'Part 3' of my epic F.U.N Lacquer swatchathon! As before mentioned: Yuin Ying has made an epic re-release of her Princess Collection from last year - the new Princess 2.0 Collection. It consists of 12 holographic nail polishes inspired by 12 Disney princesses, and amazingly enough she has created new and improved formulas for us. As an extra surprise, another princess has joined the group this year! :) Drumroll please... It's Anna from Frozen YAY!!! 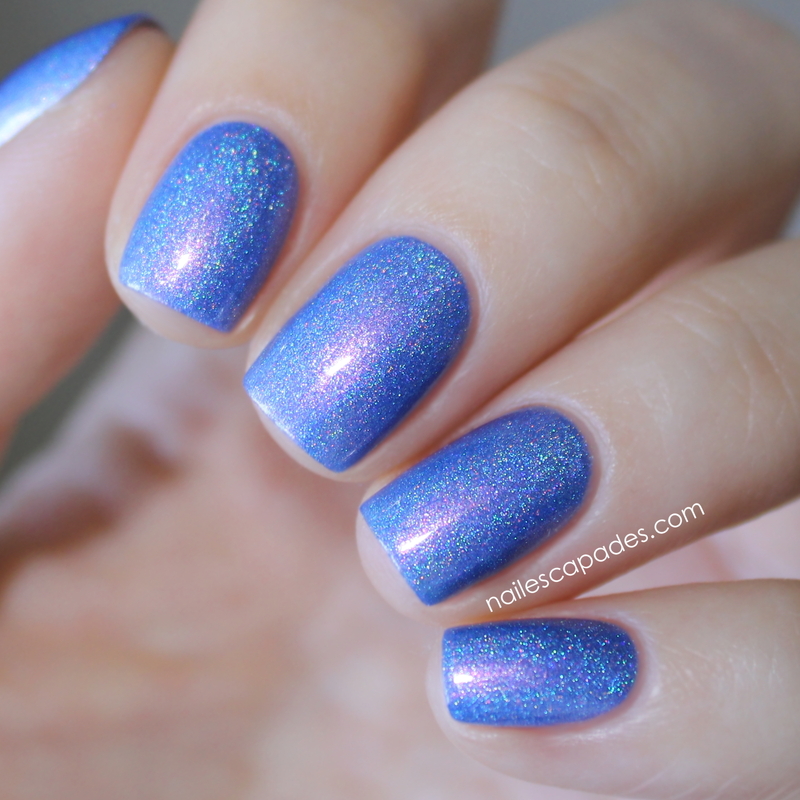 Rapunzel is a medium purple holo. It has such a beautiful vintage feel to it, and it's probably because of the slightly warm undertones - yet it still looks so modern! It's very original, and I like that. The formula is excellent, and the coverage super impressive - you only need 2 thin coats. 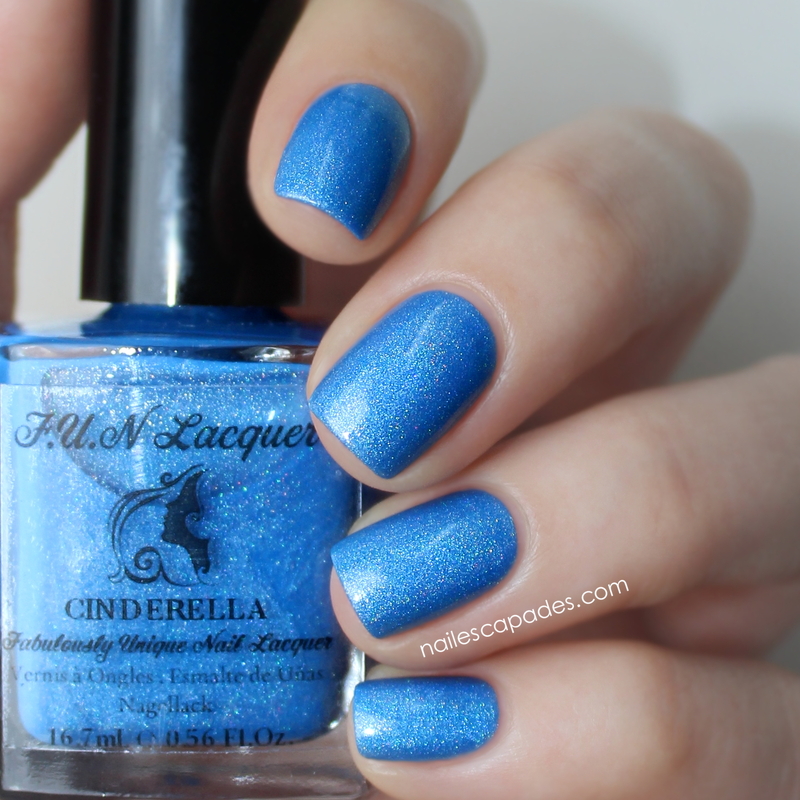 Cinderella is a sky blue holo. The shade is really clean and fresh, and I think it's one of those shades that will suit anyone and just always look beautiful :) Formula-wise it's so smooth and creamy, again just 2 coats does the job! It's innocent and gentle, just like Cinderella. So this was the last 4 out of all 12 princesses! Overall an amazing collection. I think the standard is really set high this time, I keep forgetting these are actually handmade by the talented Yuin Ying. I don't know about you, but I can feel the love and hard work that's put into these lacquers, it was a genius idea to do a re-release, and it definitely payed off! These are amazing products, and I recommend you try them if you can. If you ask me about my top picks of this collection, I almost want to say it's impossible to choose between all of these beauties. But I have chosen my top 5 and I'd really like to share it with you :) Anna, Snow White, Ariel, Jasmine & Pocahontas! Thank you from the bottom of my heart for reading along, I really appreciate it! 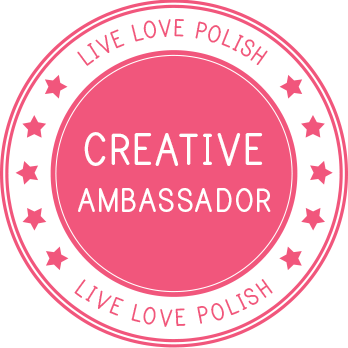 :) If you'd like you can leave me a comment here on my blog, Facebook and Instagram - and I'll talk to you soon! The colours look amazing on you! Sorry about the late reply! But thank you so much :) I really love your nails btw! <3 Do you have Instagram? I bought Anna, and it is a silver lilac in person, and not the gorgeous dark periwinkle you have here. I am extremely disappointed. :( I wonder if I received the wrong color but the store assured me that I received Anna (I sent them pictures of what it looks like on me). My name is Malene, and this is my nail polish blog Nail Escapades. 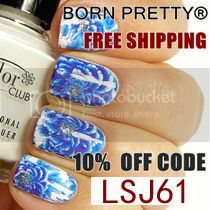 I'll show you photos of the newest nail polishes as well as older favorites, my own nail designs and much more nail related awesome stuff...and stuff. Enjoy, and stay polished!